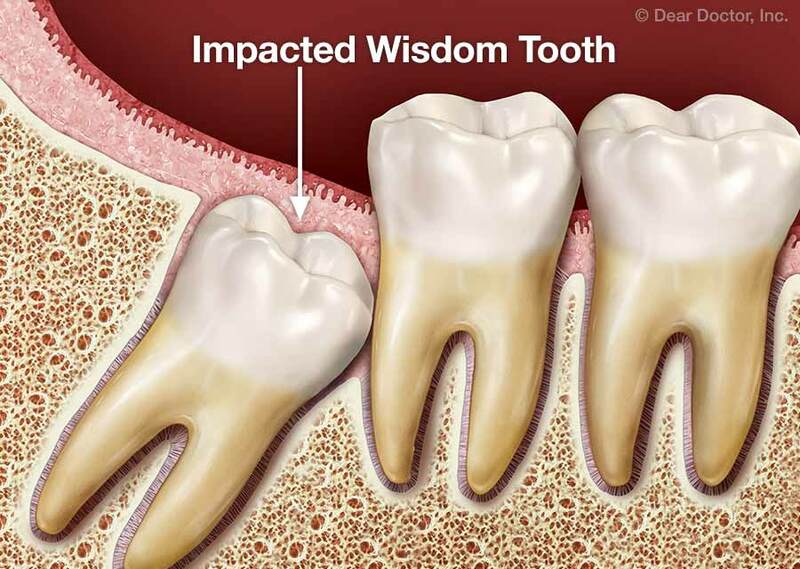 Wisdom tooth extraction is usually an in-office procedure which may be performed by a general dentist or an oral surgeon. It's quite possible to have the treatment done with only a local anesthetic (numbing shot) to keep you from experiencing any pain; however, if multiple teeth are being extracted at one time (as is often the case), a general anesthetic or conscious sedation may be administered. The type of anesthesia that's best for you will be determined before the procedure.